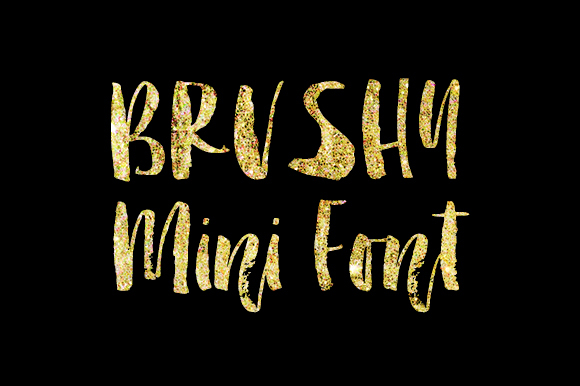 Brushy Mini is a limited and minimalist brush font created and published by Molly Jacques. Even tough it has only basic latin chars, by featuring an original brush style, Brushy Mini is looking awesome in designs. Minimalist brush art! A font description published on Wednesday, November 26th, 2014 in Fonts by Andrei that has 4,878 views.